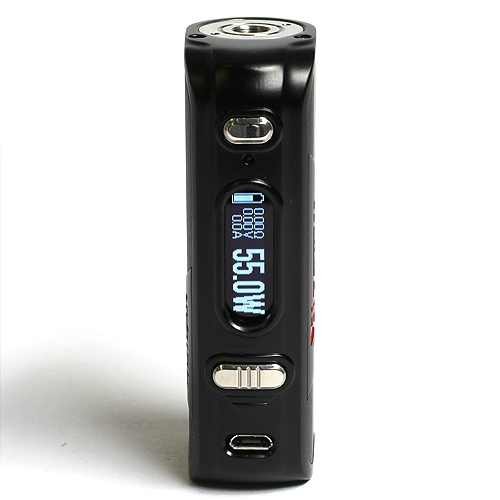 Built on the hugely successful HCigar VT75, the HCigar VT75 Nano TC is one of the smallest vaping platforms that uses the Evolv DNA 75 chipset for greatly expanded customization options. 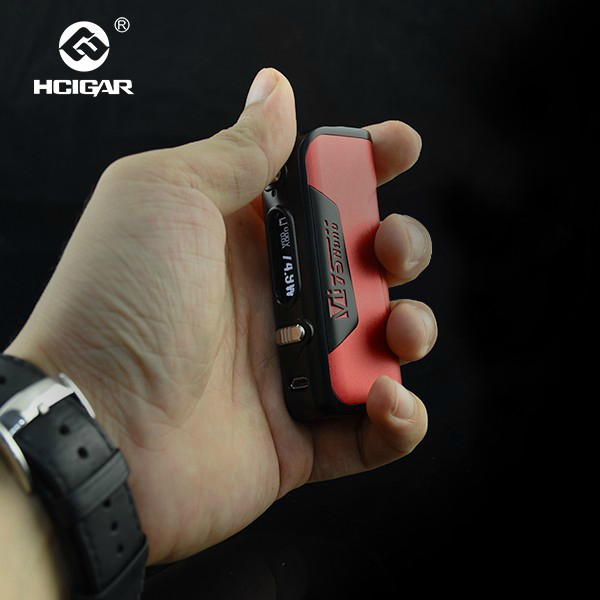 A superbly balanced system, the HCigar VT75 Nano TC is a very flexible electronic cigarette that is beautifully designed, easy to use and quite affordable for a DNA platform. 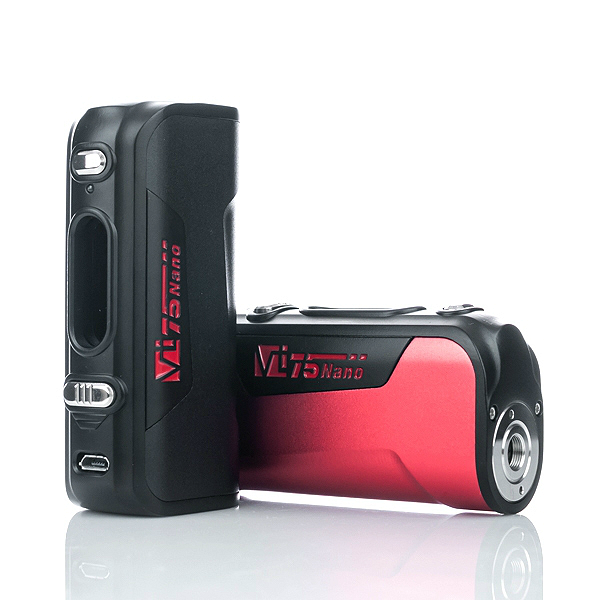 → Please click here to purchase 18650 batteries. 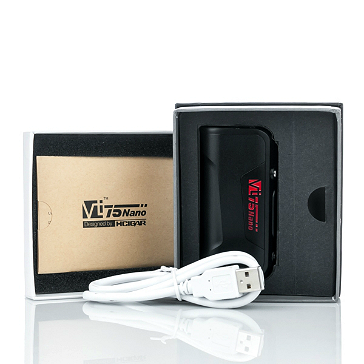 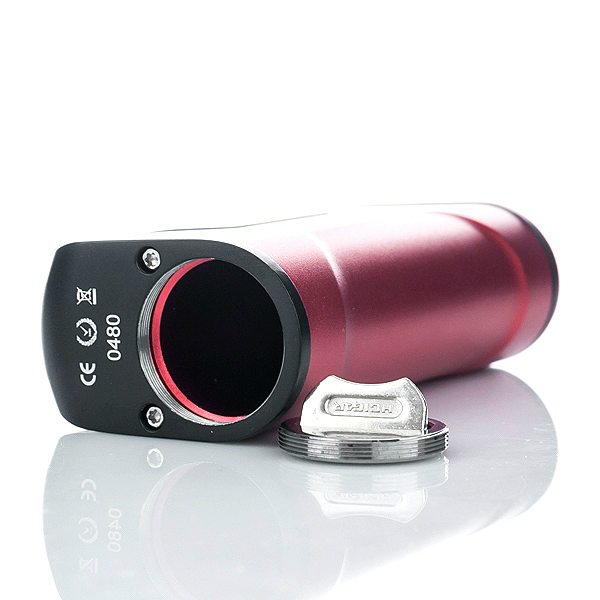 → To view matching atomizers for the HCIGAR VT75 Nano, please click here.